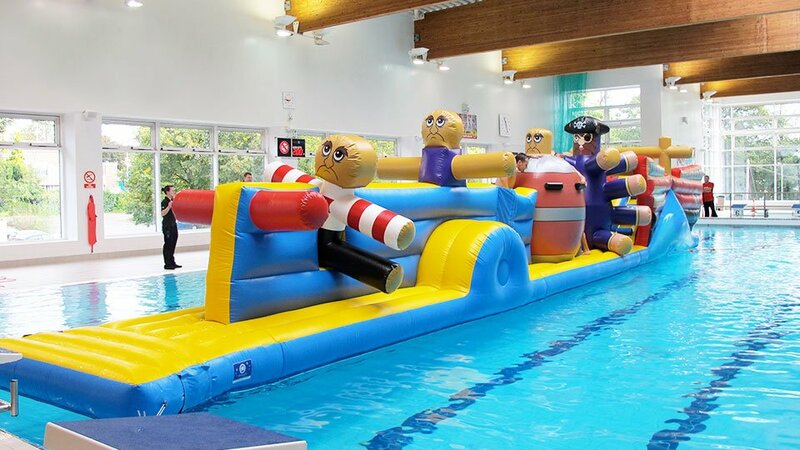 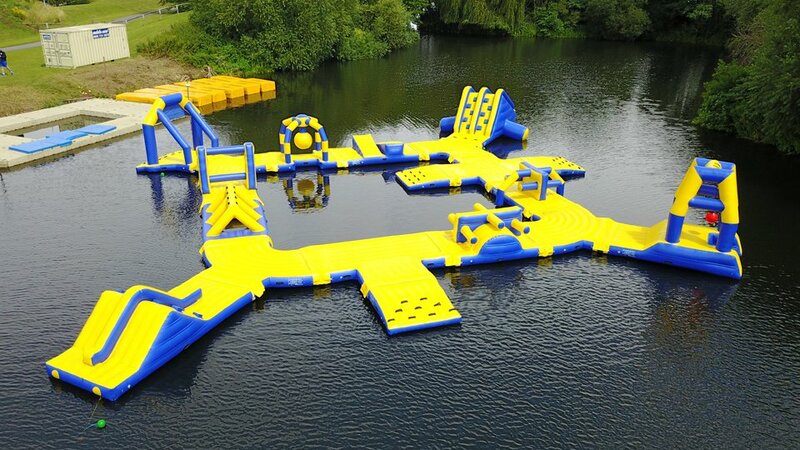 We design inflatables in the UK for land or water, trampoline parks, aqua parks and soft play areas. 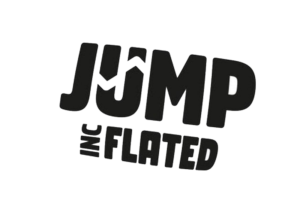 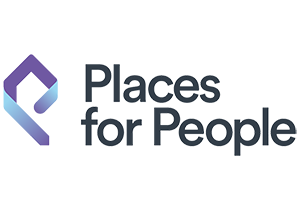 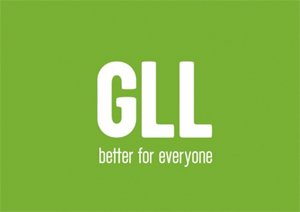 We also build relationships and provide unparalleled support for our products. 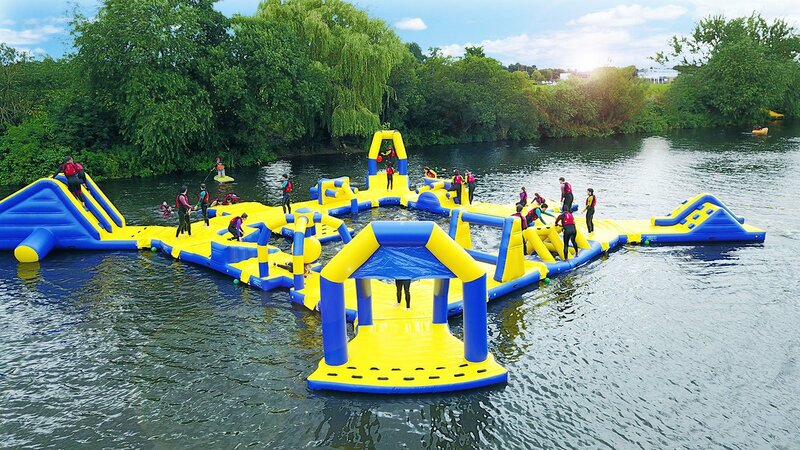 Air X is a modular system of inflatable activities and games, designed and engineered to create incredible inflatable theme parks in sports halls and purpose built play parks. 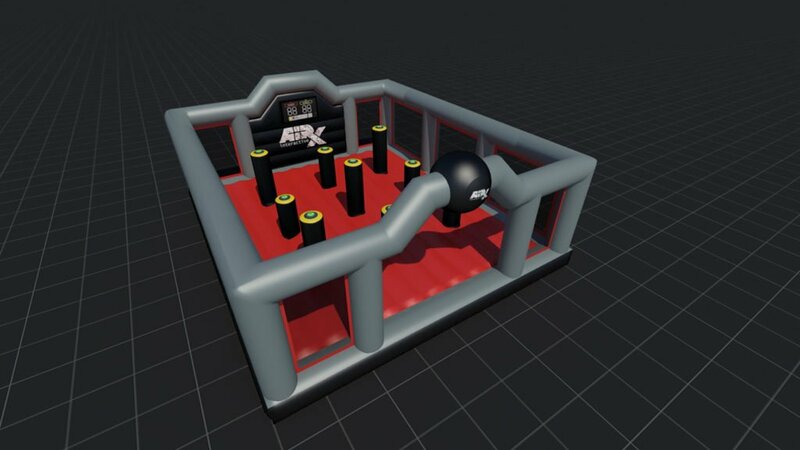 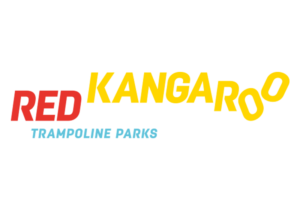 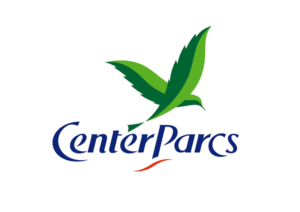 Experience challenging obstacle courses, our unique free-fall air bag, interactive sky pod bash attack, interactive trailblazer and so much more. 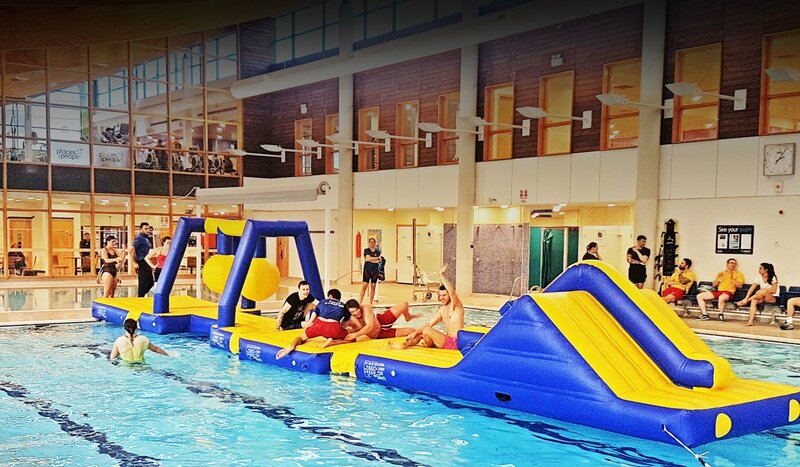 Atlantis is a modular aqua inflatable system for indoor and outdoor swimming pools, lakes and open water crafted using the very best materials to ensure your product’s longevity. 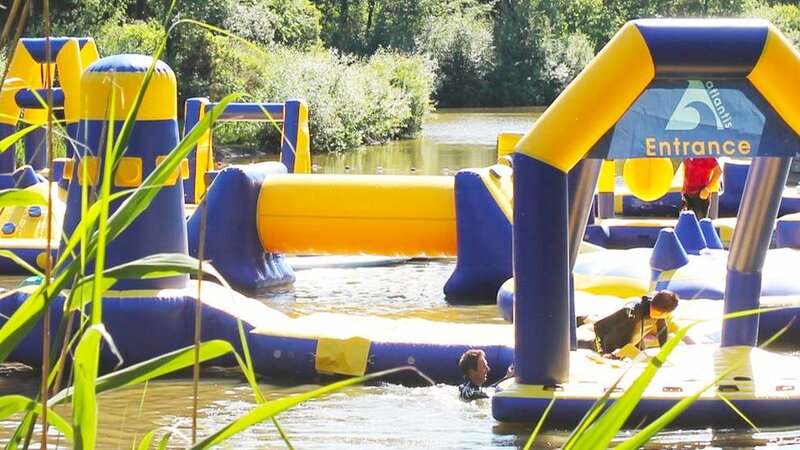 Explore an undiscovered jungle, sail the seven seas on a ghostly ship, cross waterfalls, be eaten by a giant crocodile, survive sharks and battle through ice and snow… add a swimming pool inflatable and open up a whole new world of adventure. 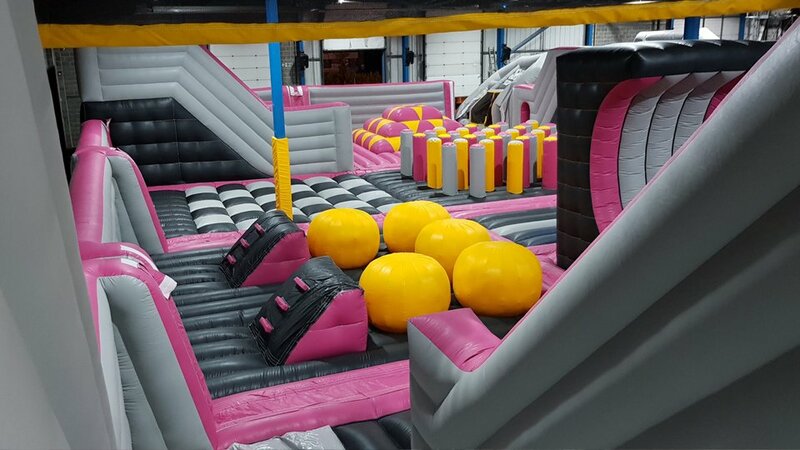 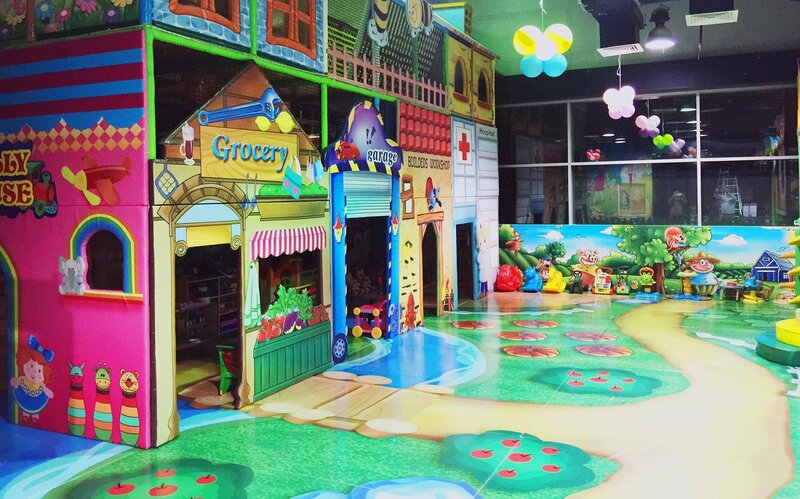 We design bespoke bouncy castles and dry-side inflatables for indoor and outdoor use. 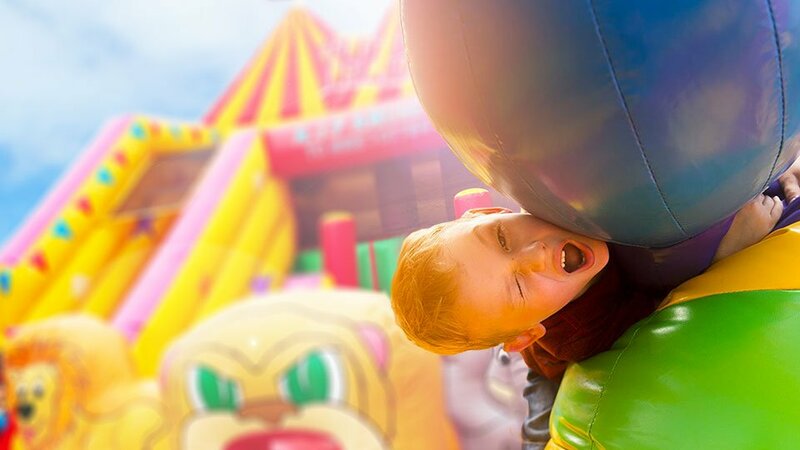 From bouncy castles, to slides and obstacle courses we can design inflatables to suit your requirements. 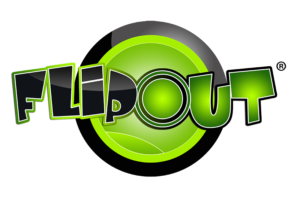 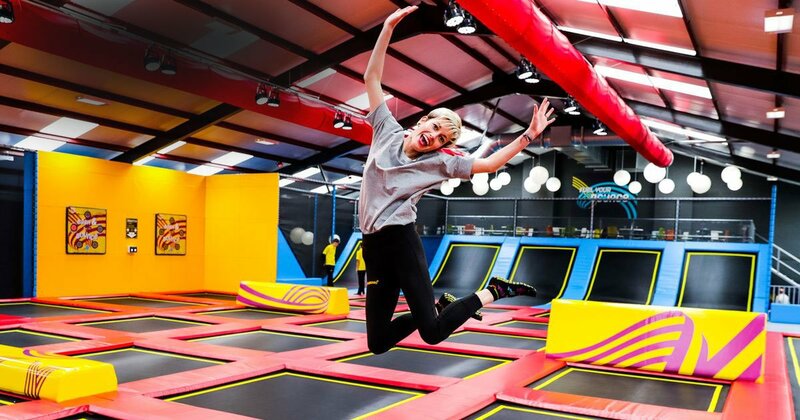 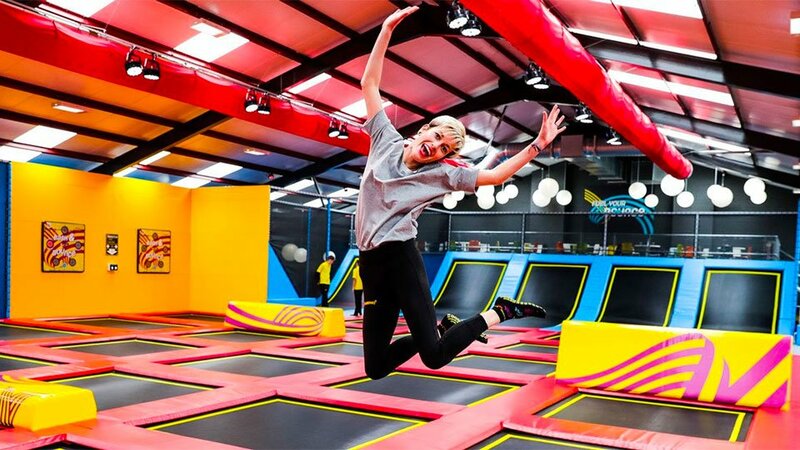 We design dynamic indoor trampoline parks with state-of-the-art trampoline equipment. 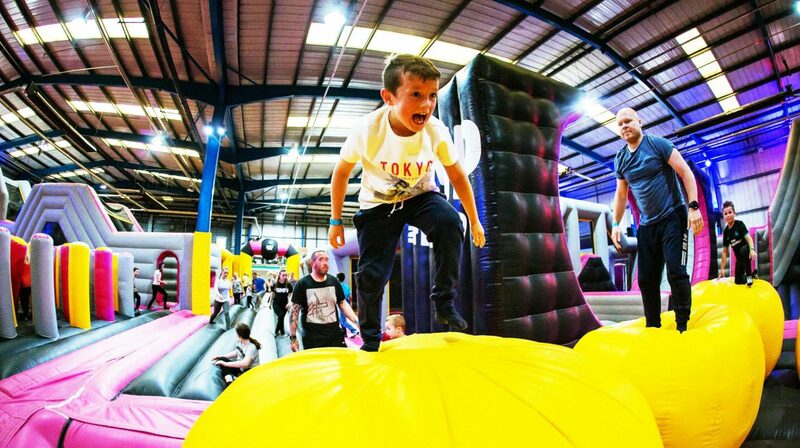 Our jump parks go way beyond trampolining with foam pits and launch towers, slack lines, wall-walking and battle beams. 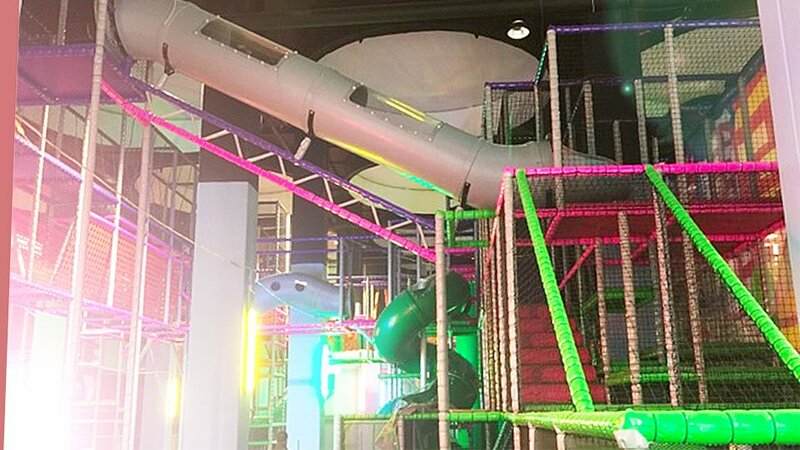 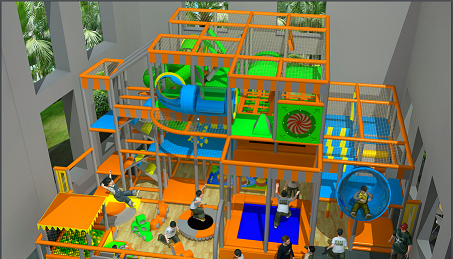 We design multi-level soft play environments that encourage climbing and agility including ball pools, slides, tunnels, steps and individual soft play shapes.